A mountain resort in the western part of the Swedish Landscape Härjedalen bordering on Norway. 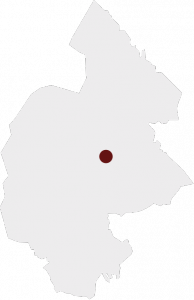 The villages in the destination are: Funäsdalen, Ramundberget, Tänndalen, Bruksvallarna, Ljusnedal, Messlingen, Mittådalen, Tännäs and Fjällnäs. 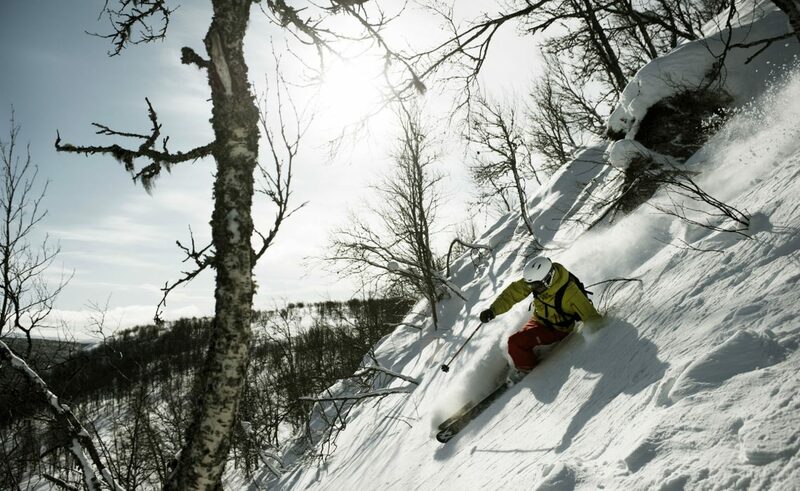 The destination boasts Scandinavia´s largest ski area with six alpine ski resort available on one ski pass, 300 km of prepared cross country tracks and 610 km of snowmobile trails. In summer there are 423 km bike trails, 30 hiking tours (Guldturer / Golden tours), 200 lakes in one fishing permit along with 300 km of streaming water. Fjällnäs is the oldest mountain hotel of Sweden established in 1882 with a well known restaurant and spa. Fjällmuseet (the mountain museum) in Funäsdalen has remarkable collections from the settlers, sami and miners who built the community together. In Tännäs you can get close to the prehistoric Muskox at the Myskoxcenter and learn more about the impressive animals and how they live. By car or bus. Trains to Röros in Norway or Sveg railway station. Fly to Åre/Östersund airport or Trondheim Vaernes airport and transfer by taxi or rental car. Destination Funäsfjällen has has an authorized Tourist Information with strategically placed InfoPoints around the destination. 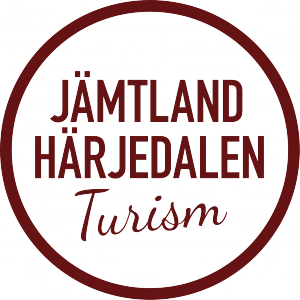 The destination company is Sweden´s oldest established in 1972 and their aim is to coordinate and develop the tourism industry in the area. They also have a booking service.